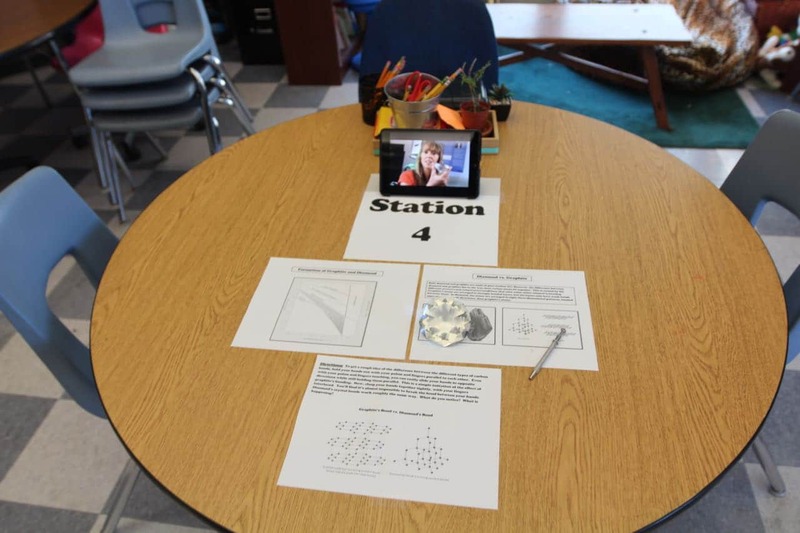 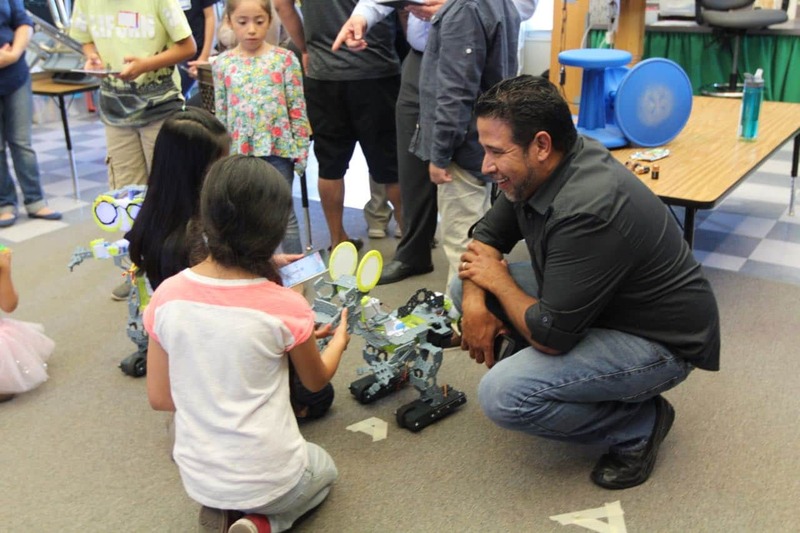 Step into the world of STEM Education! 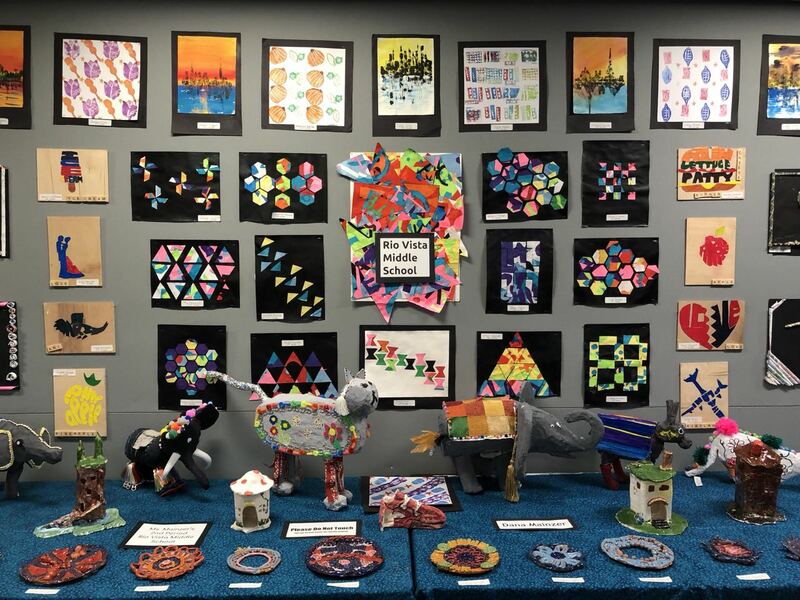 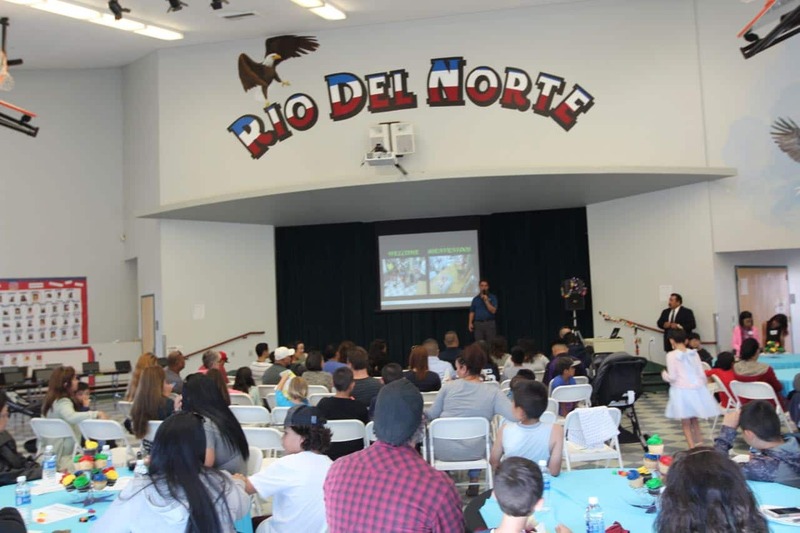 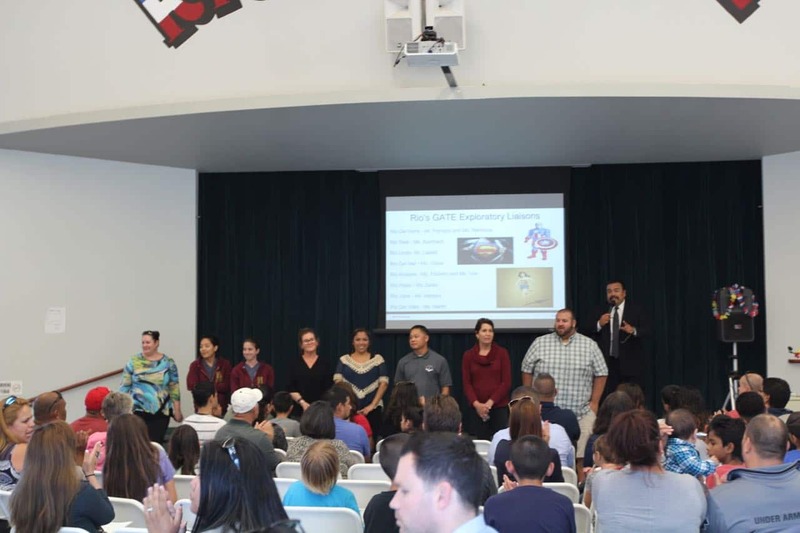 The 2017 GATE Symposium was hosted at Rio Del Norte Elementary School. 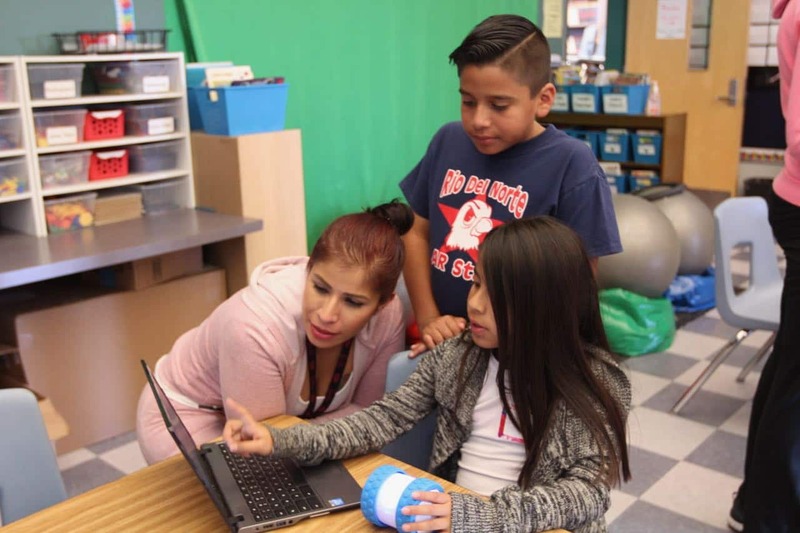 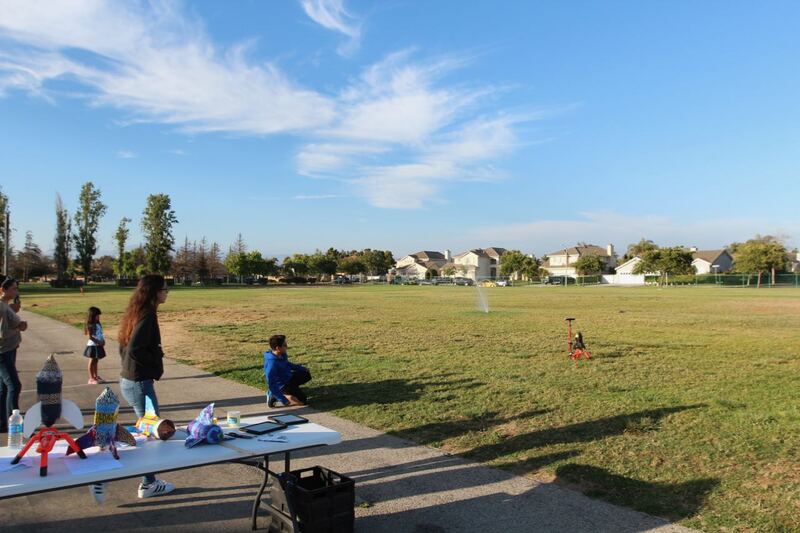 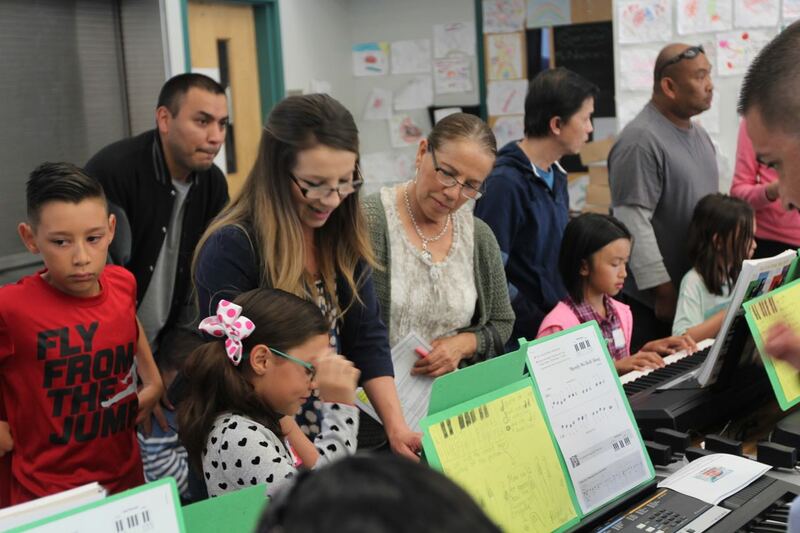 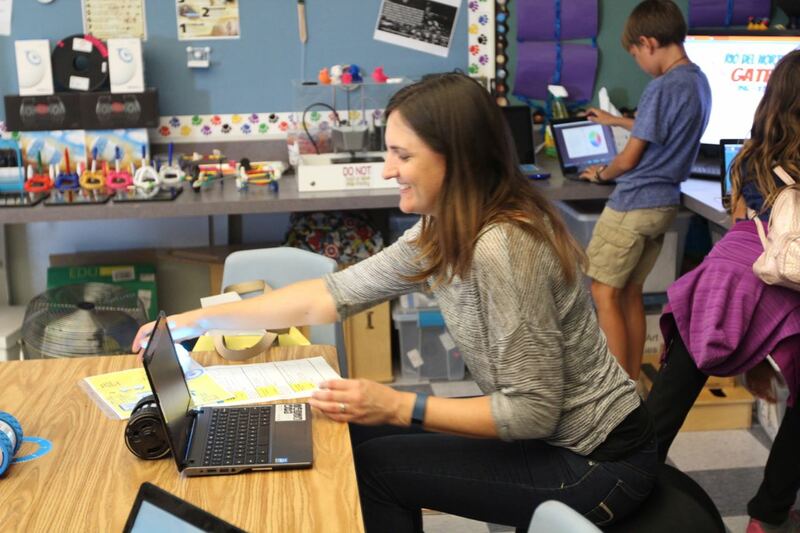 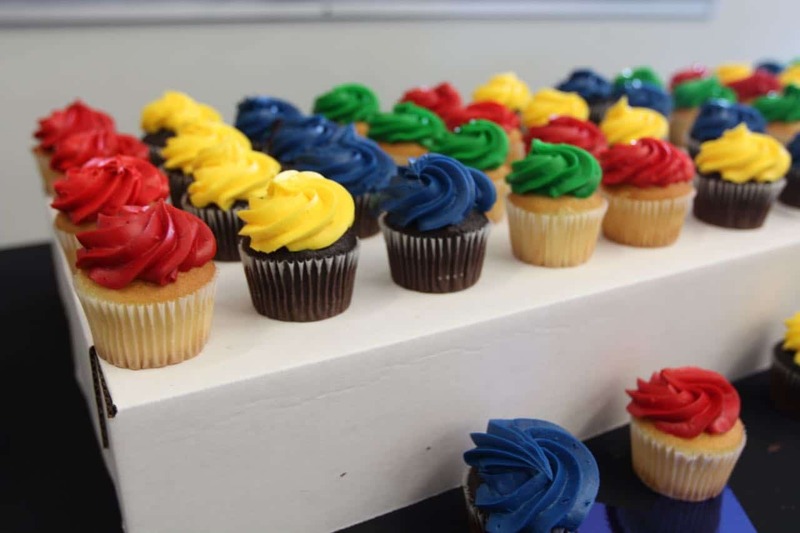 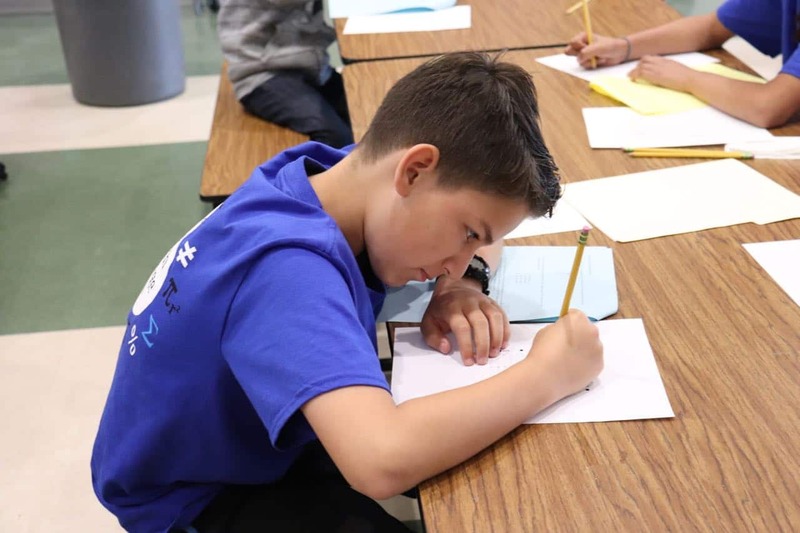 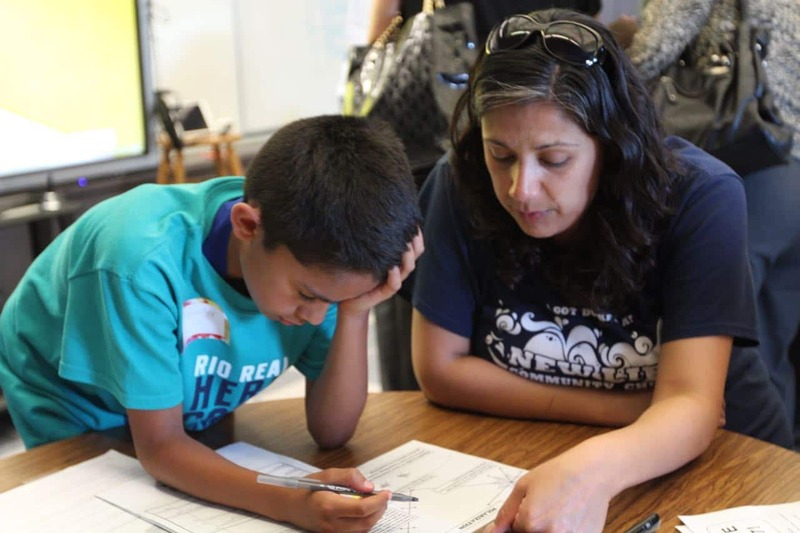 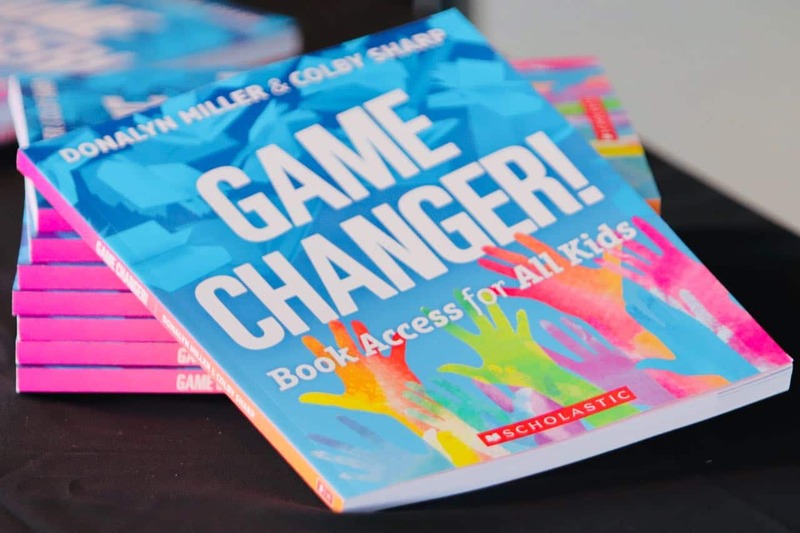 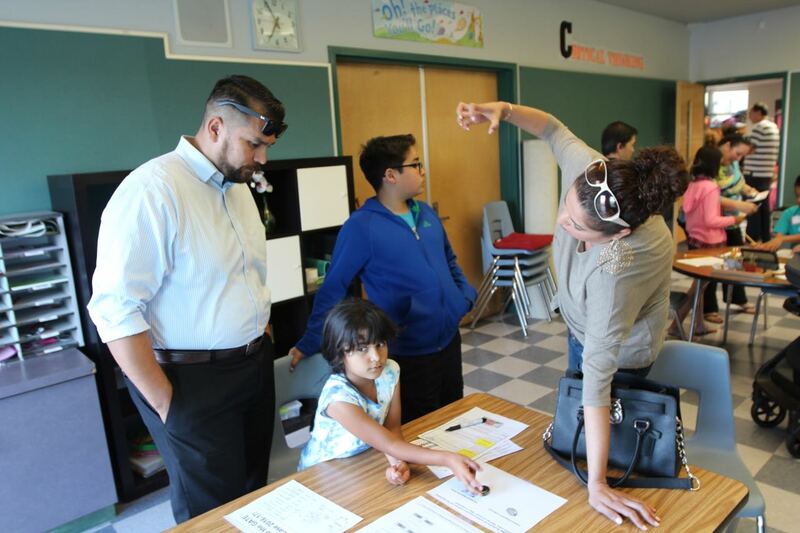 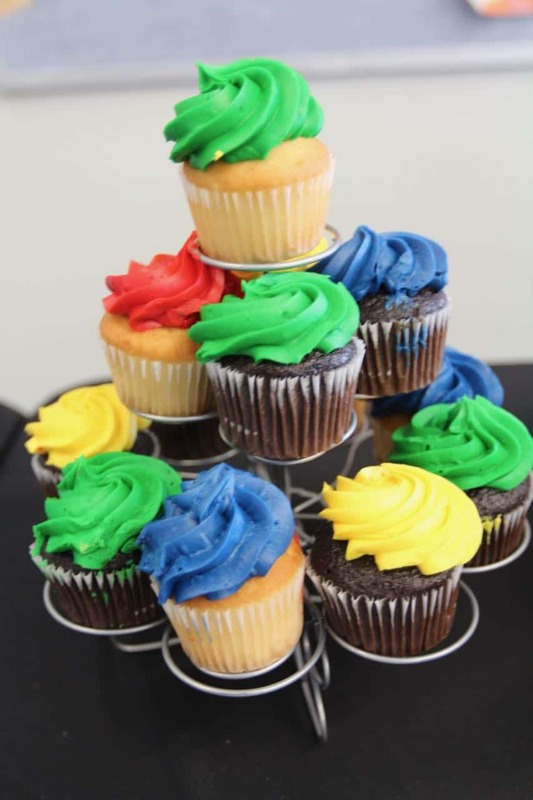 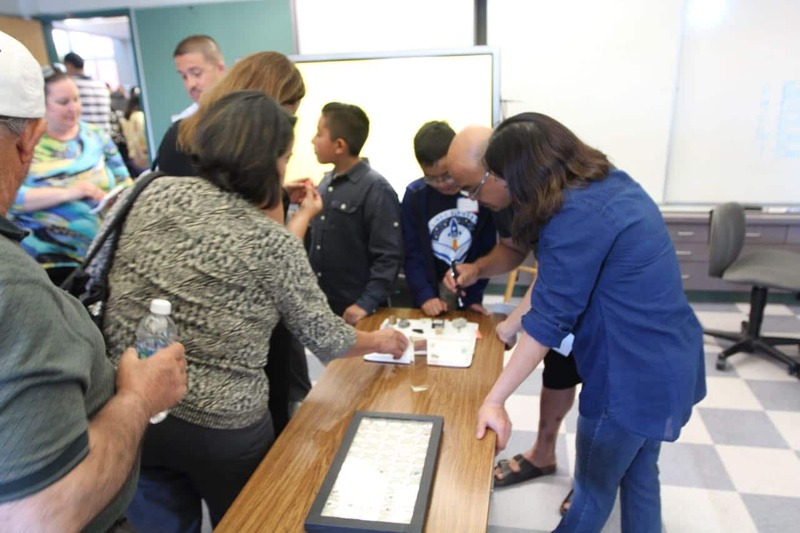 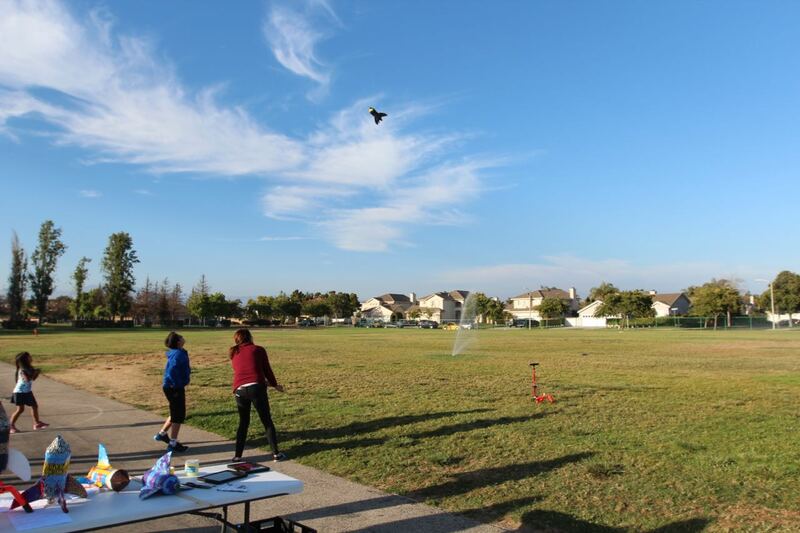 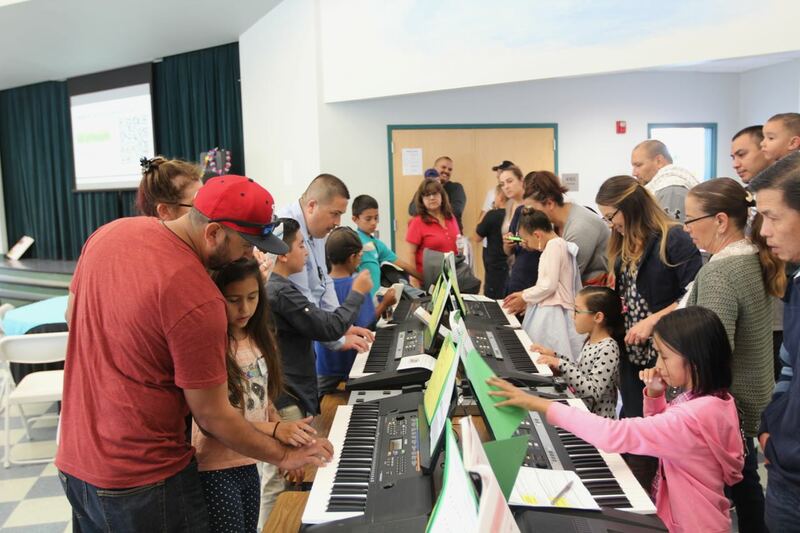 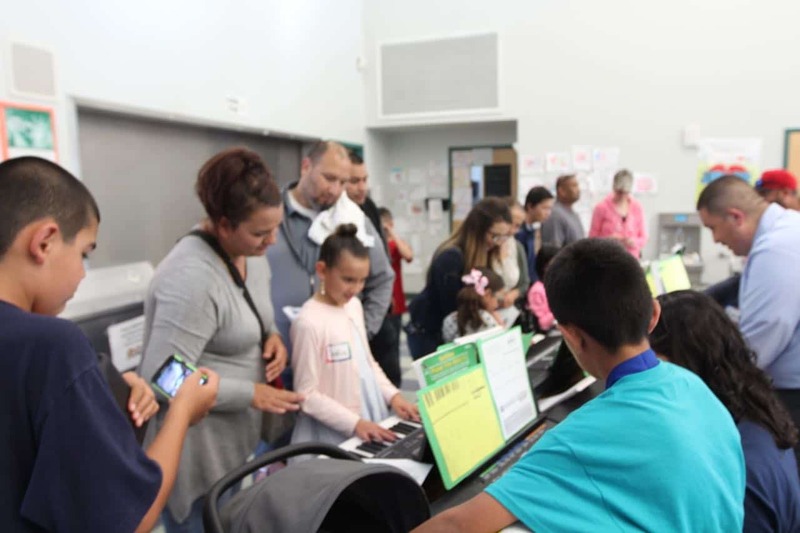 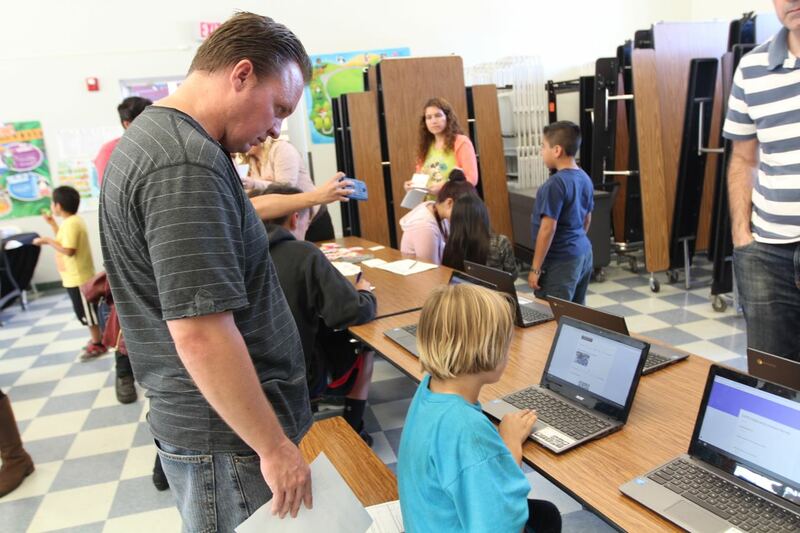 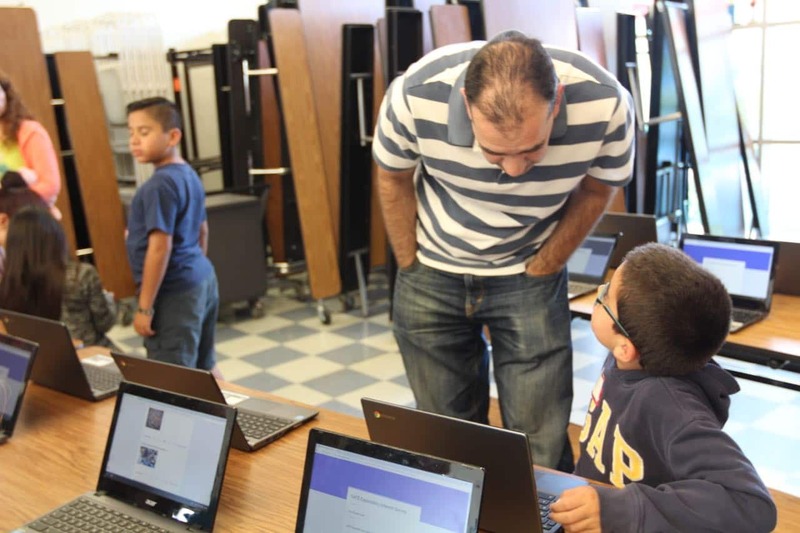 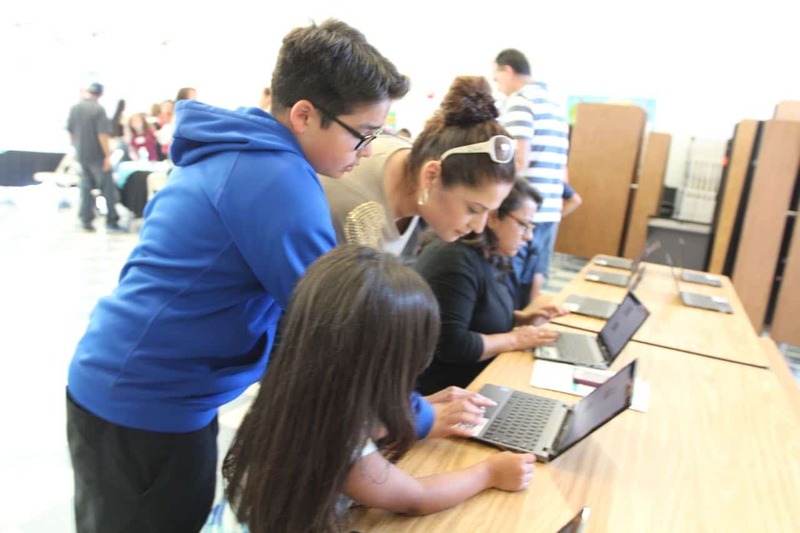 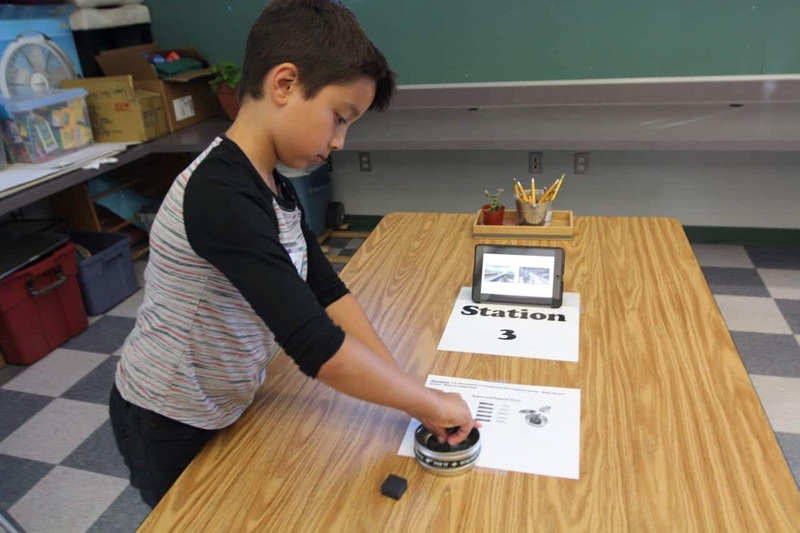 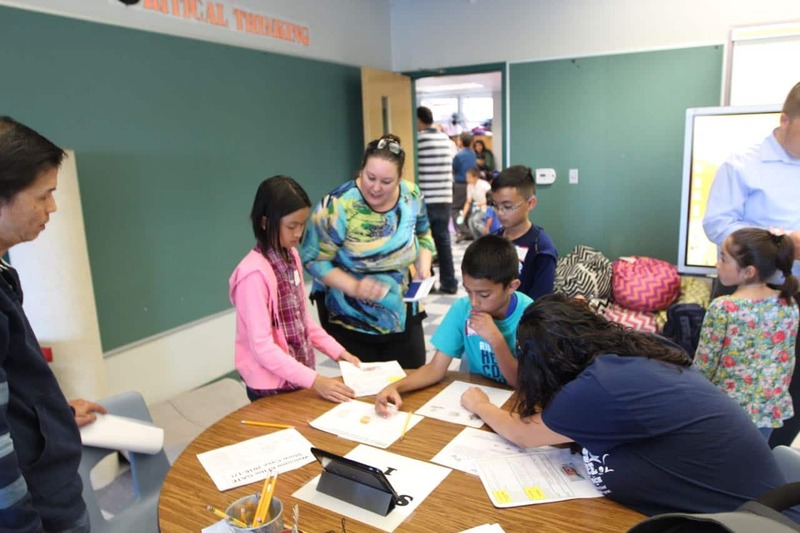 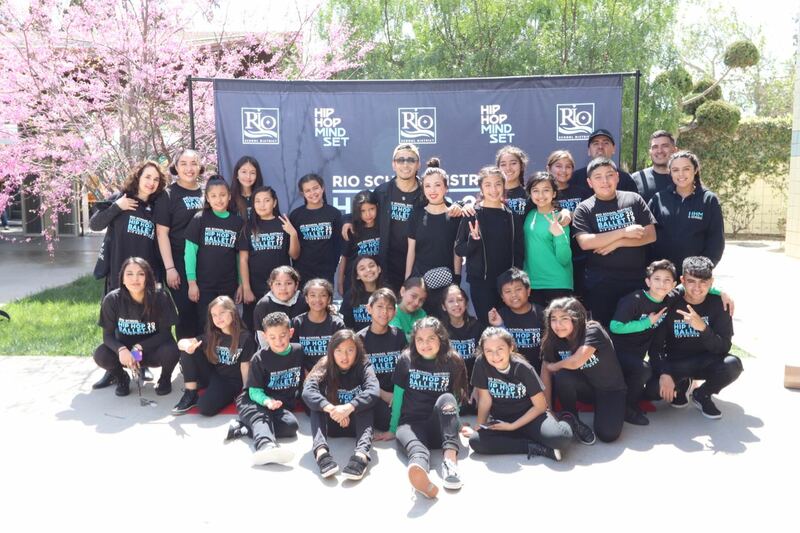 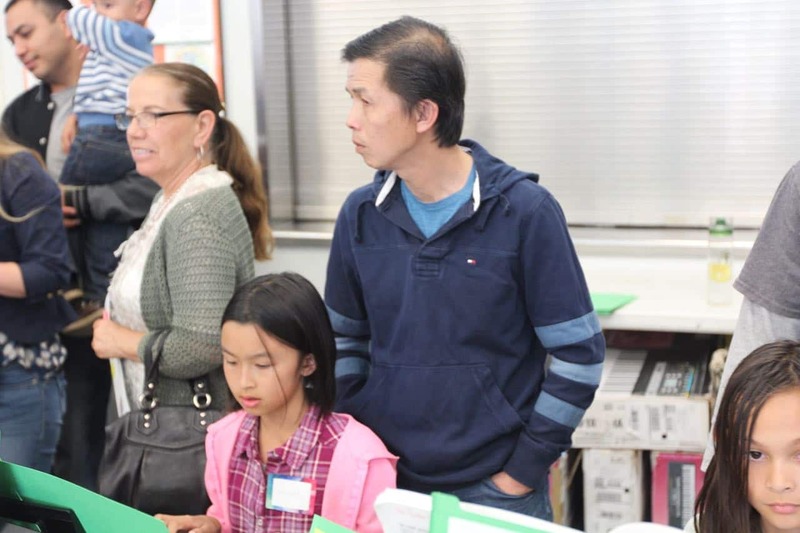 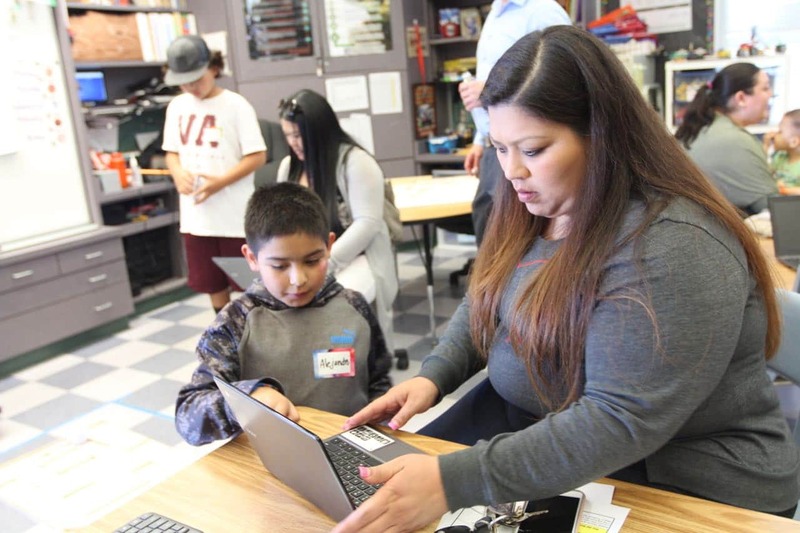 Students from all over the Rio School District brought their parents and engaged in fun activities that included: playing keyboards, coding computer games, shooting water rockets, building robots and much more. 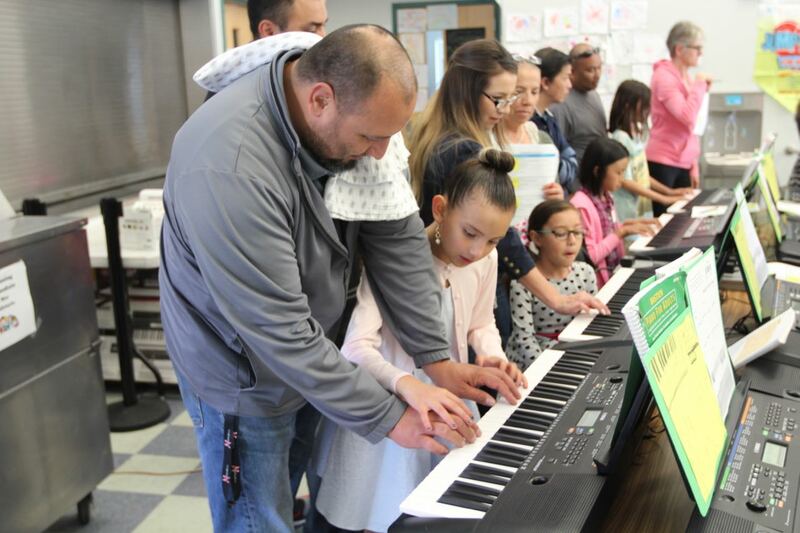 These students and their parents earned points as they tried new activities and earned prizes. 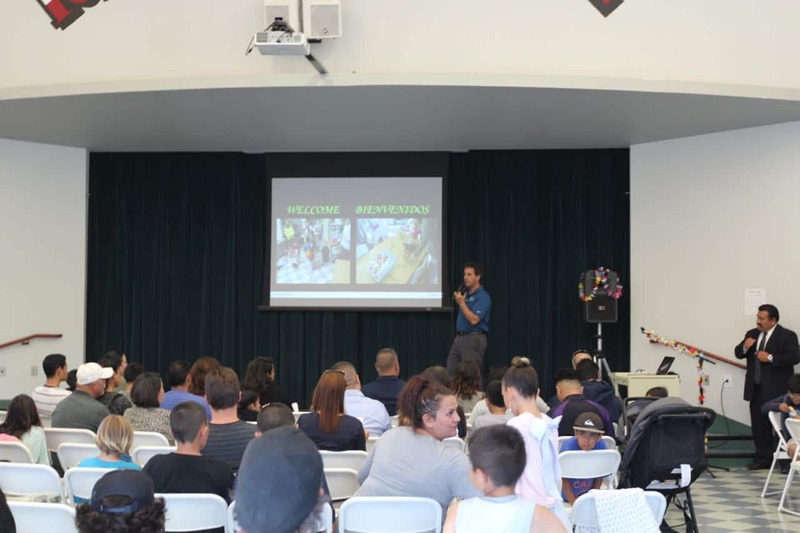 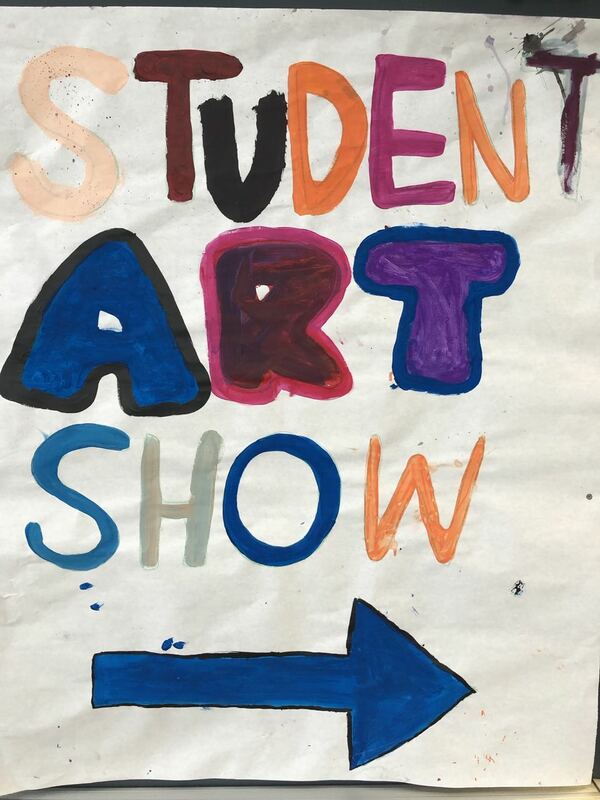 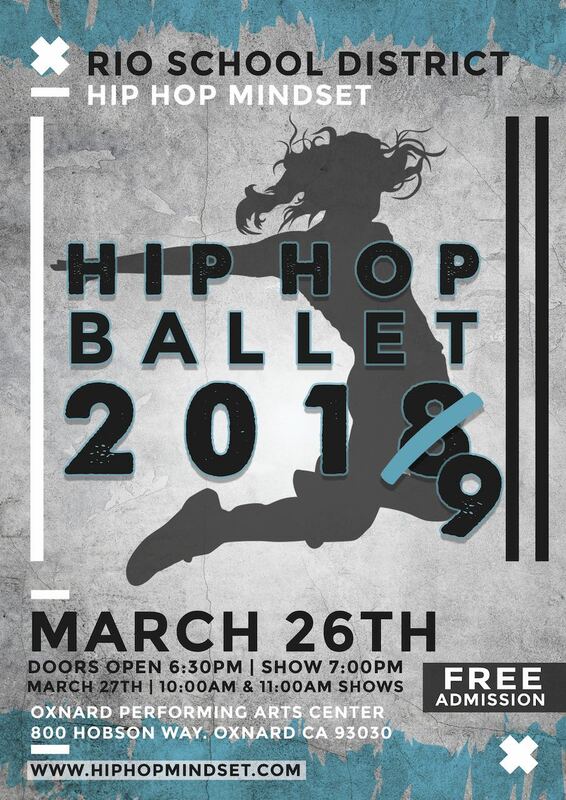 Enjoy the video and photos from the event below.